Homeowners and construction teams alike can enjoy living and working in a cooler environment with circulating clean air. As a production manager at CASE® Design/Remodeling of San Jose, Eric Copus strives to improve the remodeling experience for his clients and the reputation of the industry. “At Case, we’re always trying to advance the professional image of remodelers and general contractors. They don’t always have the best reputation. 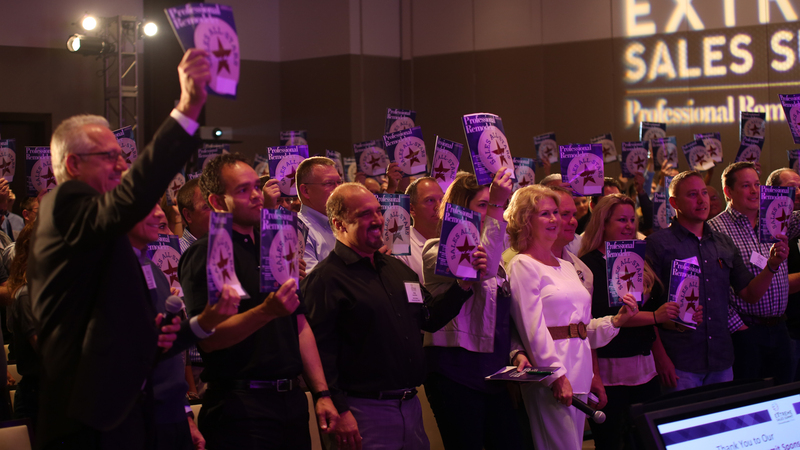 People sometimes think of laborers just coming in and out of the home and leaving everything dirty,” said Copus, who’s been in the industry for nearly 30 years. 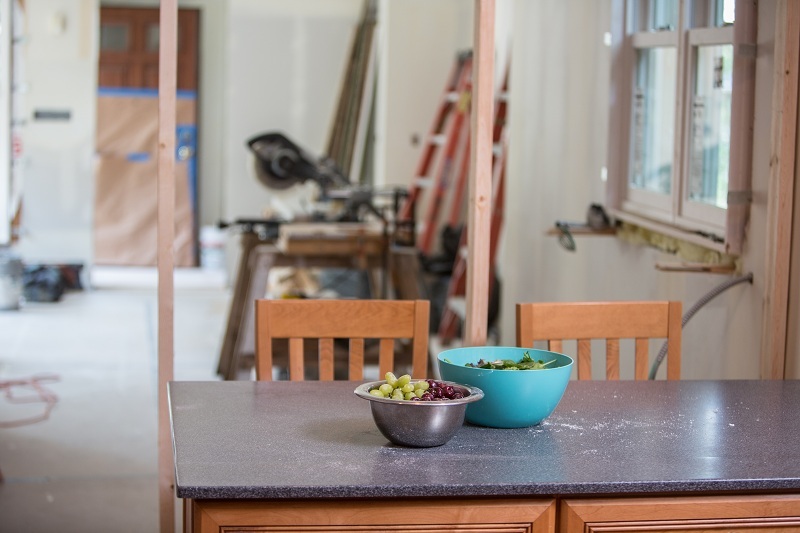 Making the projects “livable” by properly managing the dirt and dust created during a remodeling project is one noticeable way Case is changing the way remodelers do business. Remodeling dust had always been the No. 1 pain point for Case and its customers, 90 percent of which prefer to stay in their home during the project. 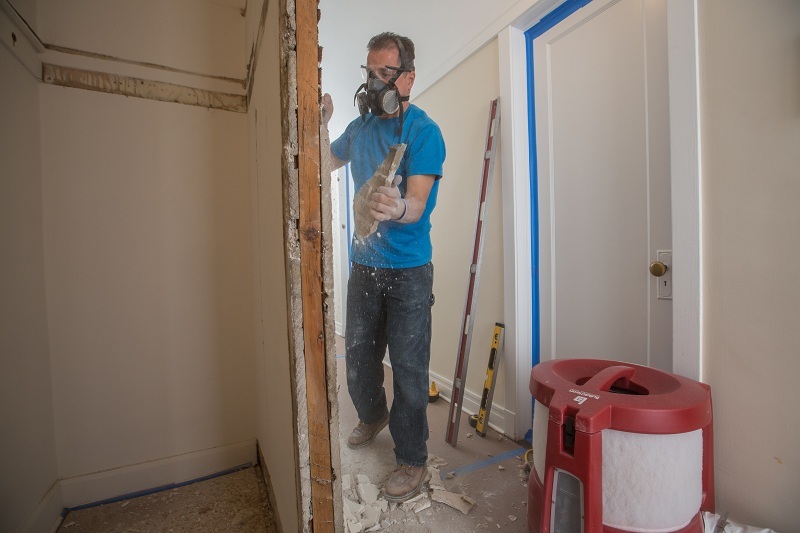 While the team implemented standard dust control measures, they were similar to what most remodeling firms would do – inefficient and ineffective. Copus knows those small dust particles are the most hazardous. They are lighter, stay in the air longer and travel farther than larger particles. As particle size decreases, settling time increases, and some may be so small that they stay airborne permanently. The tiniest particles can get deep into the lungs and even bloodstream of people exposed to them, causing serious health problems. After hearing about the BuildClean™ Dust Control System, Copus came across a video demonstrating how quickly and effectively the unit clears a room full of airborne dust. Copus decided to test the product and bought one BuildClean unit. The initial unit proved to be worth the investment. It was immediately obvious that customers were more satisfied as each one of them noted how clean their home stayed throughout the project. The system has given Case a competitive edge, especially when meeting with potential clients that have asthma or other breathing sensitivities. Even the carpenters were happy to be working in a cooler environment with circulating clean air. Copus ordered several additional units to be used at all jobsites, and using BuildClean on every job is now a part of their standard production process. Case also uses BuildClean as a marketing tool by incorporating the customer benefits into the company’s key value proposition, sales collateral and marketing initiatives. 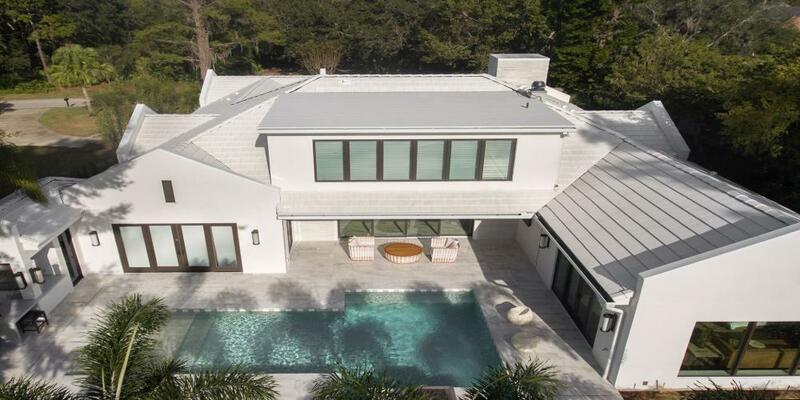 “BuildClean allows us to physically demonstrate our ongoing commitment to being a professional, caring company that delivers the best remodeling experience possible, while also building up this industry that we are so passionate about,” Copus said. As noted in the June and July issues of Professional Remodeler magazine, controlling dust is a concern for all professional remodeling firms. 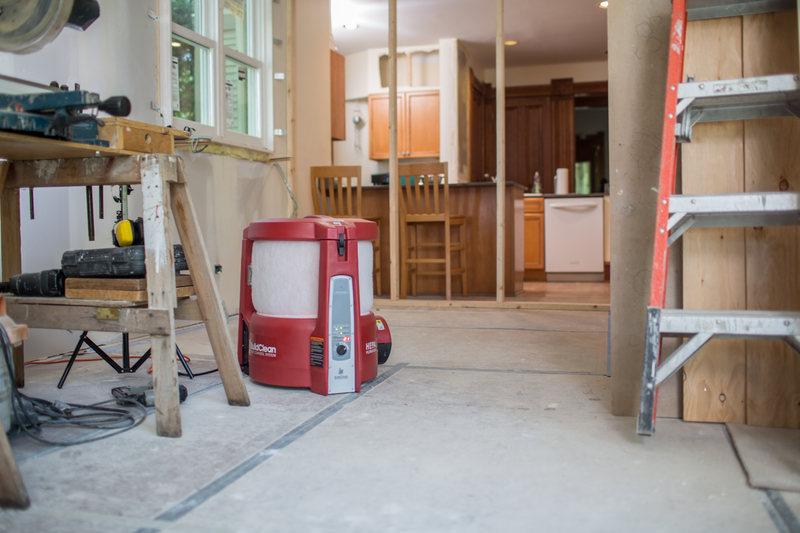 In fact, when surveyed, 85 percent of homeowners stated that jobsite dust was the biggest inconvenience of remodeling. Unmanaged dust is a liability – it’s unhealthy, it can damage belongings and will ruin your reputation through word-of-mouth discussions between former and potential clients. Eliminate dust before it destroys your business. Eric Copus is a production manager at CASE Design/Remodeling of San Jose. Case is a process-driven home design and remodeling company servicing clients from San Jose and the Bay Area. Eric has 29 years of experience in the remodeling industry and can be reached at eric.copus@casesanjose.com or 408-809-7557. For more information, visit CaseSanJose.com or BuildClean.com.